Please look for three more photos below by clicking below. 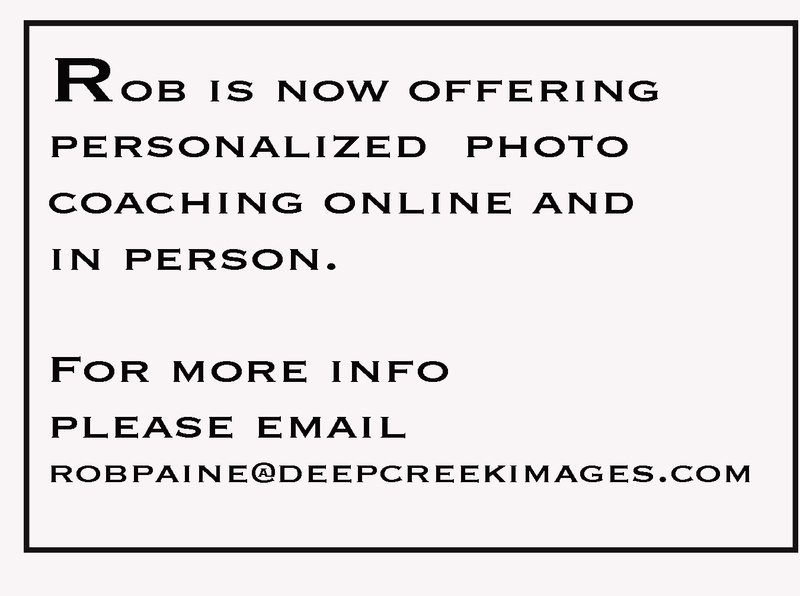 After several years I was finally able to photograph the the Deep Creek Dunk this past weekend at Deep Creek Lake, MD. 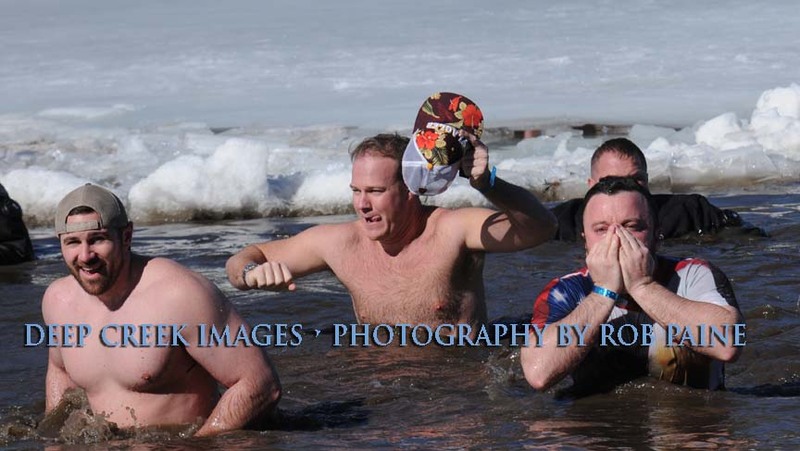 The Dunk involves several hundred brave souls (many donning costumes) who submerge their bodies in the chilling winter waters of Deep Creek Lake to raise money for Special Olympics Maryland. 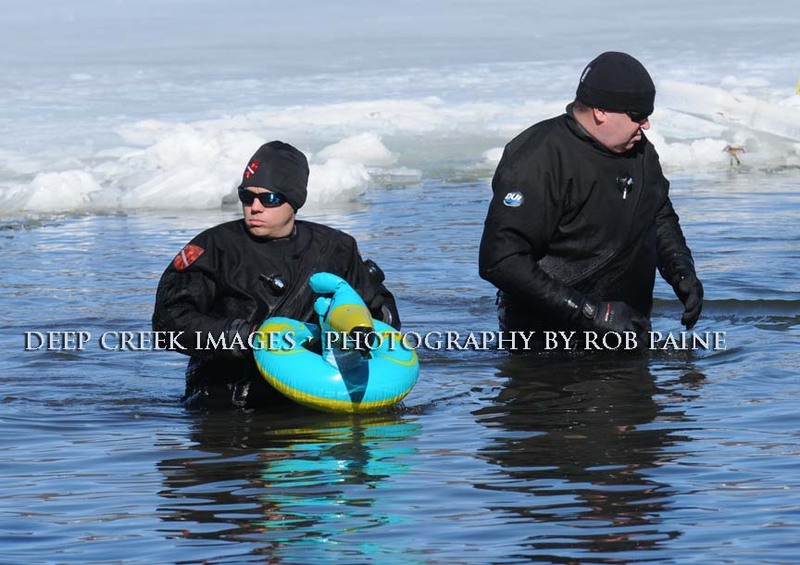 The area where the participants dunked was solid ice just days before the event took place. Congratulations to all those who took part in and sponsored this event. 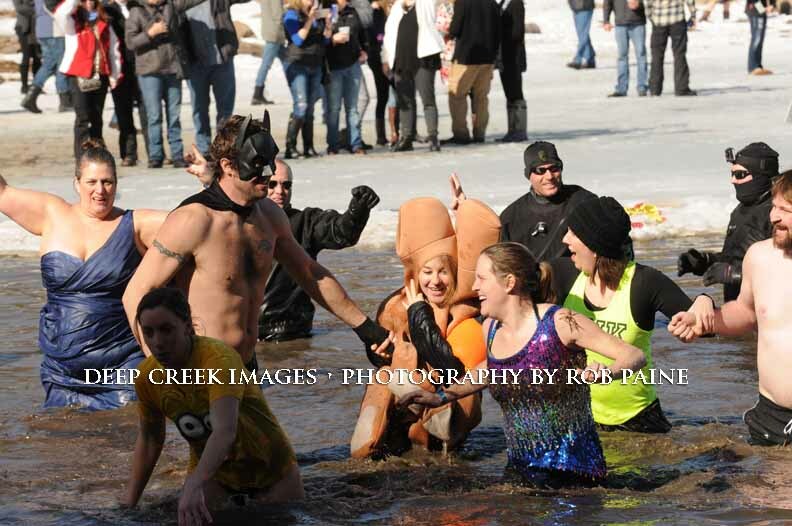 According to the Deep Creek Times, there were 740 dunkers Saturday and the preliminary dollar amount raised was $167,000.